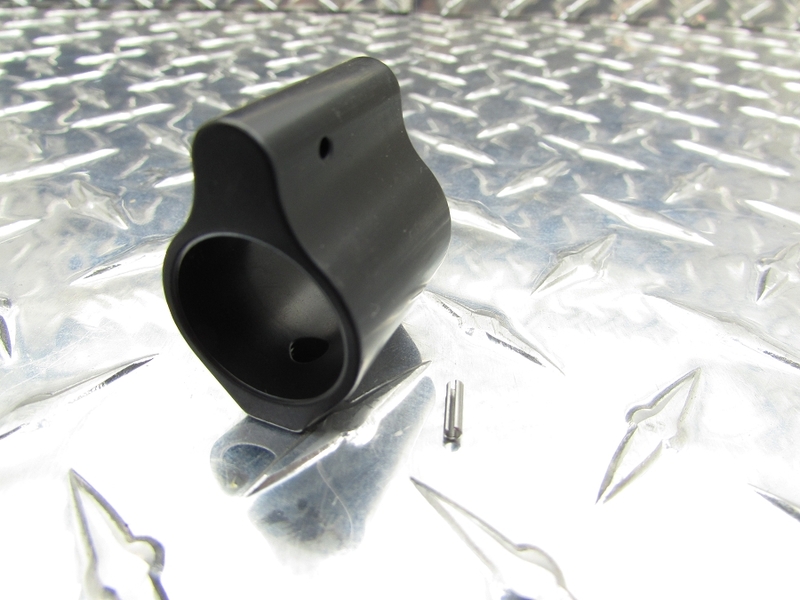 The Gorilla Low Profile gas block for AR-15 pattern rifles is precision machined from 4340 steel and treated with QPQ Black Nitride coating. This treatment provides a Hard surface with excellent lubricity and extreme corrosion resistance. 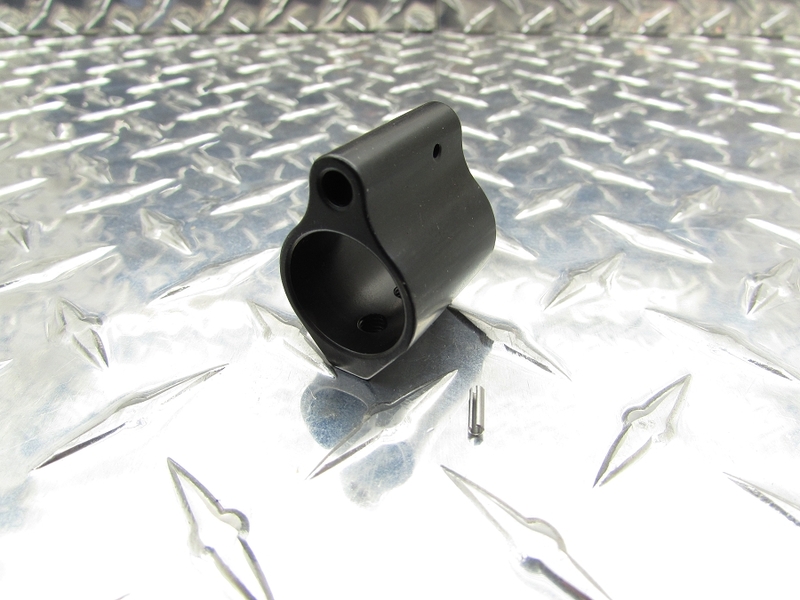 Matched with a slim, sculpted design, this gas block is perfect for mounting beneath a free-float rail system. Mounting hardware included. Set screw design for .750" barrels. 8.99 for a gas block? Well it works on .223 with numerous rounds downrange and no issues. Metallurgy seems good to me. No stress cracks or finish coming off. Can't beat the price. I'm a happy repeat customer. Great quality block at an amazing price. Ive bought 2 so far, plan to buy many more in the future.